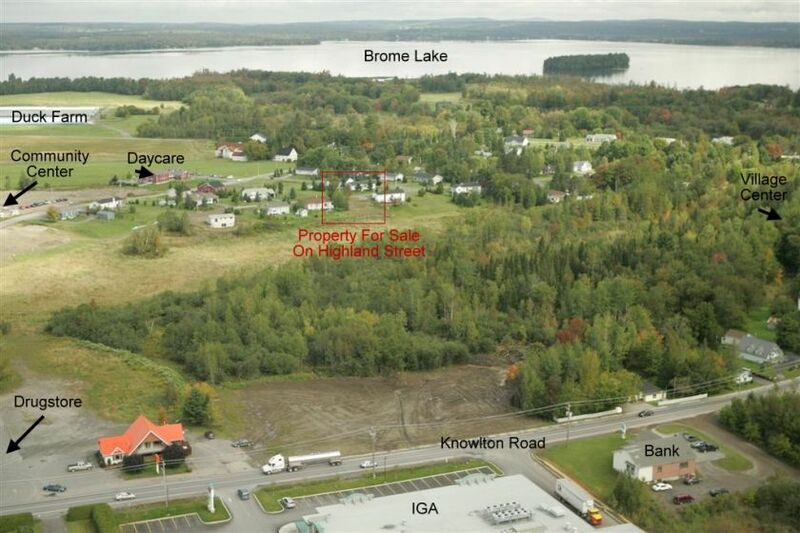 Centrally located property in Knowlton, Quebec. 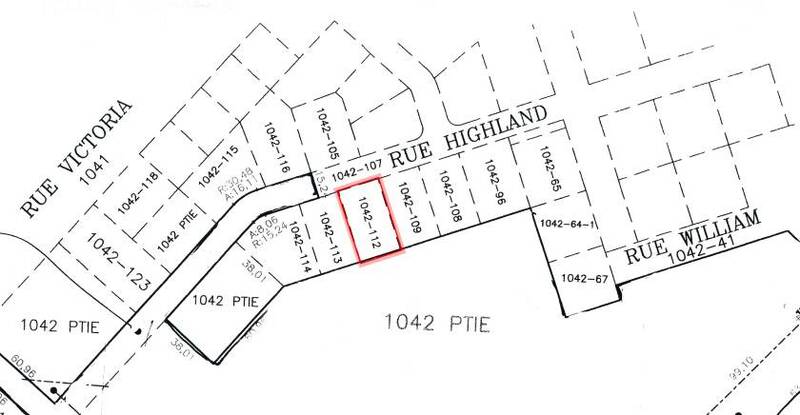 Centrally located on a quiet street close to all facilities this 11,280 square foot lot has a view of the sloping, treed mountains. 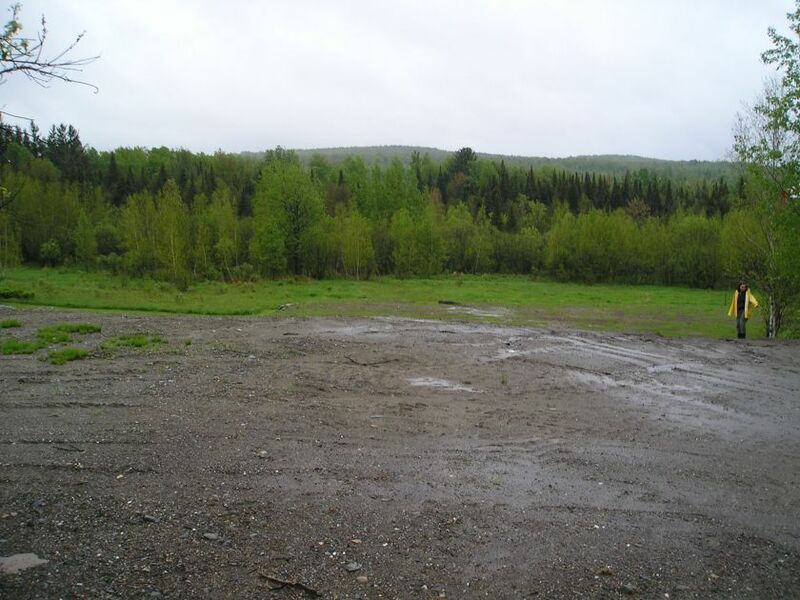 This parcel of land is ready for your new house. The landscaping has been done meaning retaining walls, fill and grass has been seeded. The land is provided with water and sewer services by the town of Lac Brome. Great views at the rear of the property. Very quiet residential street is walking distance to shopping and the new community center. Build your dream house in the center of the village and enjoy quiet country living in the safety of a wonderful neighborhood. 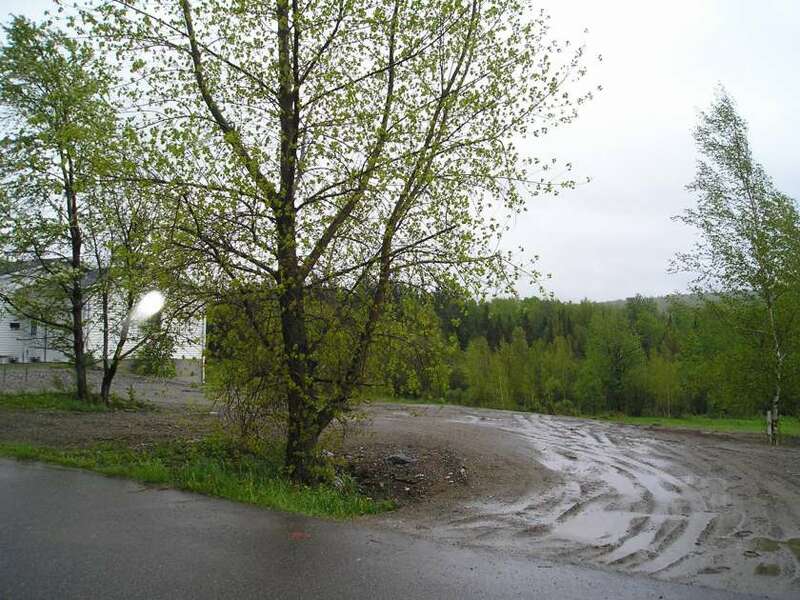 The lot is 80 feet wide by 141 feet deep and has several trees on the property and a view of the hills that is awesome. This Property Has Been Sold – Please Check Other Listing! 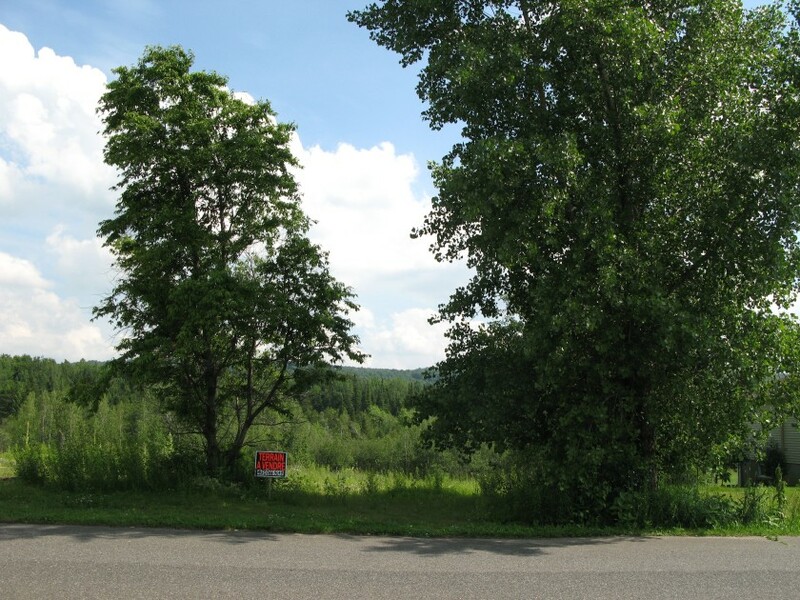 This picture taken from Highland Street shows the great view available to this elevated lot. New, two bedroom condominium at Jardin Coldbrook with a spectacular view of the river and area wildlife. This beautiful well appointed 1450 square foot home has a four season room, fireplace, underground parking and level walk-out sitting area. 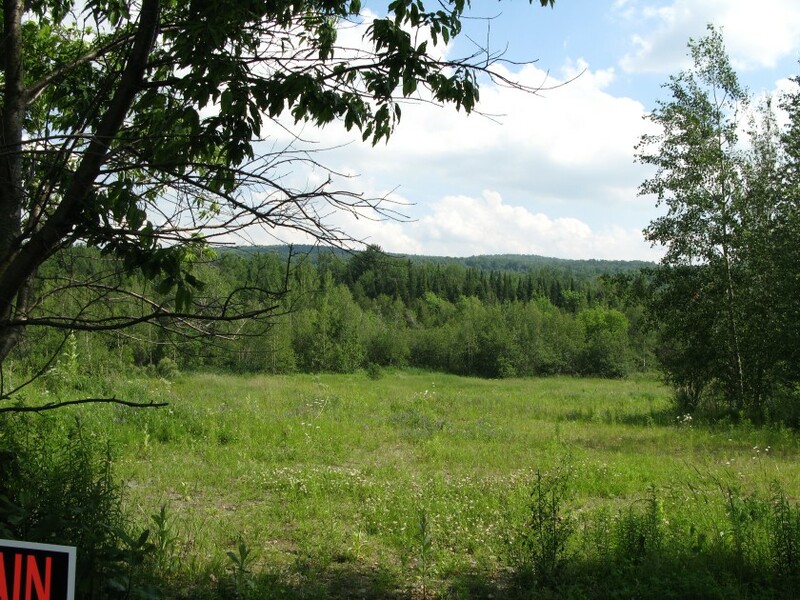 Enjoy a short walk on the nature trail to the town center.